Your home is meant to be a place of comfort, and your furnace is a big component of that. 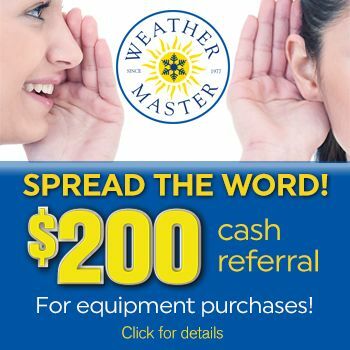 At Weather Master, we want to help keep your home and family warm and comfortable all winter long. When you’re ready to purchase a new furnace, you want to work with a company that you can trust, and use a product you can rely on. That’s why Weather Master is a proud official Lennox dealer. Teaming up with the most reliable team in the Raleigh area means you can depend on your furnace working when you need it the most. Our home comfort technicians will work with you to choose the Lennox furnace that best fits your home, budget and your family’s needs. Our Lennox furnaces provide leading energy efficiency, which helps the environment and helps you save money. Each Lennox heater comes with a variety of upgrades to help fit your comfort needs, as well as our exclusive 100% satisfaction guarantee. Contact WeatherMaster today to learn more about these and other furnaces we offer.